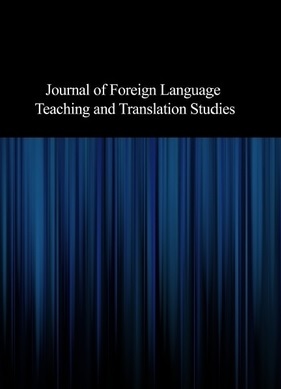 This paper aimed at probing the implementation of portfolio assessment in the writing classroom in an attempt to examine its effect(s) on EFL learners’ metadiscourse awareness. It addressed the following questions: Does portfolio assessment as a teaching technique have positive wash back effect on the participants’ achievement in their writing ability in an academic context? And to what extent do the students develop metadiscourse awareness in their writing by the treatment of portfolio assessment? The participants were the students of English literature enrolled for their composition course. After being homogenized for their proficiency level, they were randomly divided into an experimental group (EG) and a control group (CG). As the treatment, portfolio assessment was employed as the teaching technique for the experimental group. Data was then subjected to different statistical procedures. The results of data analysis revealed that the participants in the EG outperformed those in the CG with regard to the achievement in their overall writing ability. Second, based on chi-square results, participants in the EG used metadiscourse markers more correctly and efficiently compared with those in the CG. The results of the present study may have some implications for teaching of writing to EFL learners.